More Swarovski crystal DeLite Effects - New Colors!! For Ballroom Dance Designers: Swarovski's Designer Elite Program! Design stunning ballroom dresses? Want to grow your business and be recognized for your show-stopping ballroom designs? Swarovski is challenging YOU to showcase your amazing design capabilities for your chance to be part of the Designer Elite. READ ON TO SEE HOW YOU TO ENTER AND WIN! 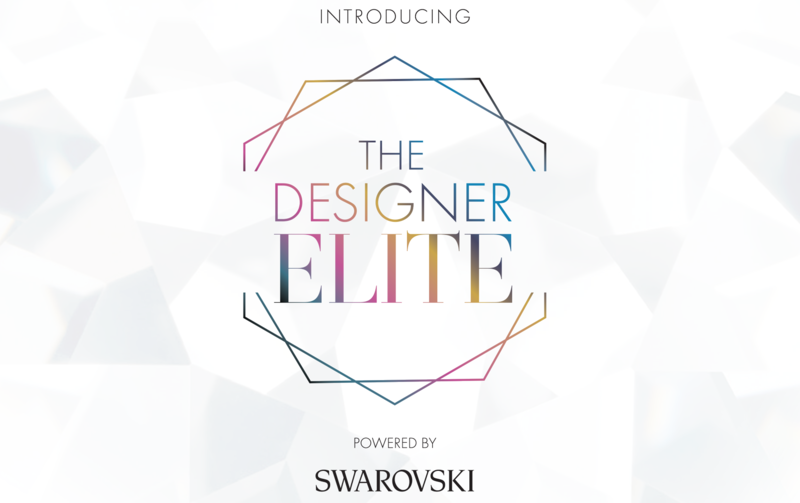 The Designer Elite Program is a new opportunity from Swarovski to highlight and promote the top ballroom designers who add beauty and brilliance by using Swarovski crystals to their designs. THIS IS YOUR OPPORTUNITY TO SHOWCASE YOUR ORIGINAL DESIGNS!!! And it’s easy to apply…. Step 1: Simply complete the application located here. The application can be downloaded and printed directly from our website!! Step 2: Send us 3-5 photos of your recent ballroom designs featuring Swarovski crystals. 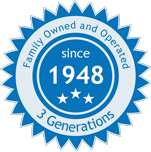 Step 3: Submit your completed application and 3 pictures back to Har-Man Importing by June 15th, 2018. Need/want our help? Want professional advice? No problem!! Call us directly at (631)736-9800 or email us at Alisa@harmanbeads.com and we can help you with your application. From all the applicants, 5 Designer Elite nominees will be selected (by June 25) and eventually one designer will be designated the winner and be inducted into the prestigious Designer Elite. The five nominees will be contacted and required to create a wearable ballroom dress showpiece by August 29, 2018. In addition, $500 worth of Swarovski crystal product credit will be allotted to each nominee to be used in their final dress submission. Judging will be done by dancers and industry professionals, digital voting from Swarovski digital platforms and Dance Vision, and Swarovski’s Trend and Design Team’s evaluation at the Emerald Ball 2019. As always, Har-Man Importing is here for you!!! We have all the most popular Swarovski crystal rhinestones and sew on stones used in Ballroom Gowns, including the exciting Shimmer color and Jewel Cut Flatbacks. There are so many benefits to being recognized as a Designer Elite. Inclusion of your brand in digital communication materials about the program. Receive marketing materials to promote your participation in the “Designer Elite Program”. Inclusion in Swarovski showcases at National Competitions in 2018 and 2019. Swarovski crystal is known as the world-wide leading brand for crystal embellishment in the Dancesport industry. Naturally, top dress designers use Swarovski crystals to ensure the highest quality sparkle comes through on the stage and under the lights! It’s time Swarovski acknowledged YOU for incorporating a diversity of Swarovski crystal innovations into your dress designs. Learn more and apply today here. But hurry, applications must be received no later than June 15, 2018!